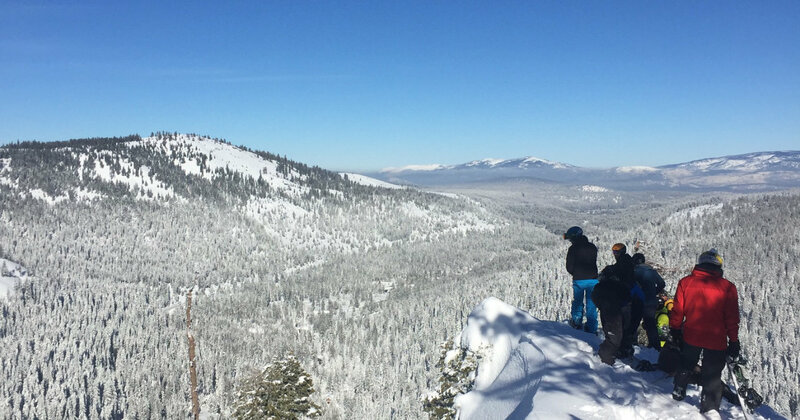 Welcome to California’s only snowcat-accessed private backcountry ski area — 3,000 magical acres hidden in the heart of Tahoe where Pacific Crest Snowcats makes powder dreams come true. Want to give the gift of powder? Buy a gift certificate online now! 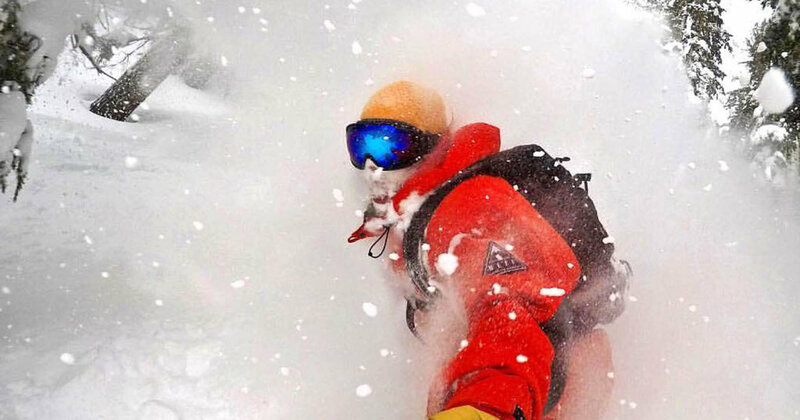 PCS is a small group of local backcountry skiers, former ski patrollers and veteran Alaska heli-ski guides sharing the private backcountry wonderland in our own backyard. 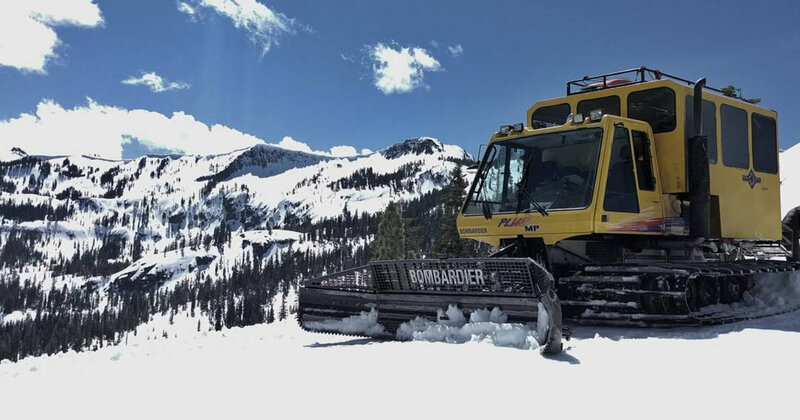 Situated on the North Shore of beautiful Lake Tahoe, our operation is tucked beside the Pacific Crest itself accounting for some of the deepest snowfall in the region. 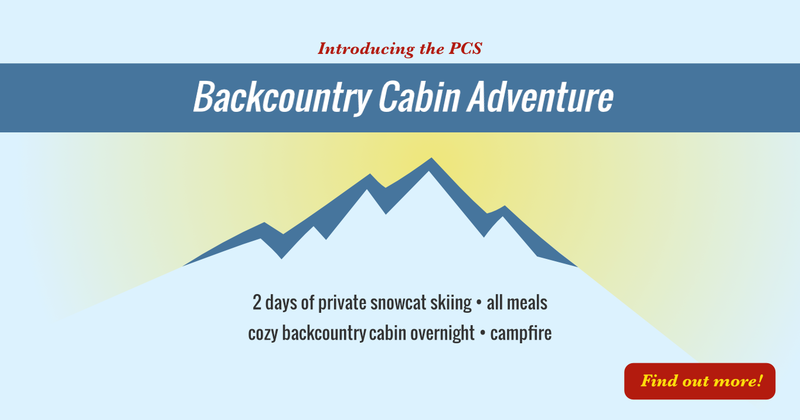 PCS offers a range of options for backcountry snowcat skiing and snowboarding including small group private snowcats, backcountry education courses, multi-day trips and more. 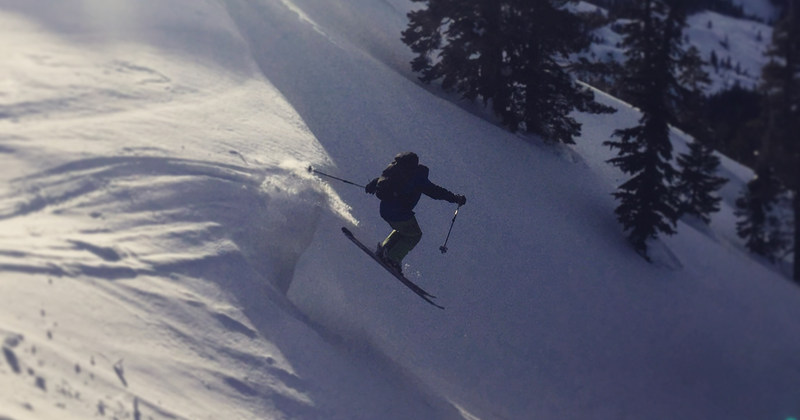 Check out photos and videos from California’s only snowcat-accessed private powder playground. 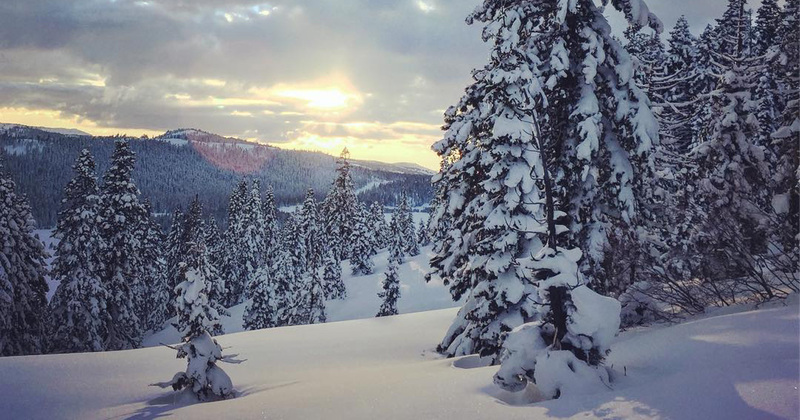 Link to reports on current conditions and Tahoe forecasts to help prepare for your visit. 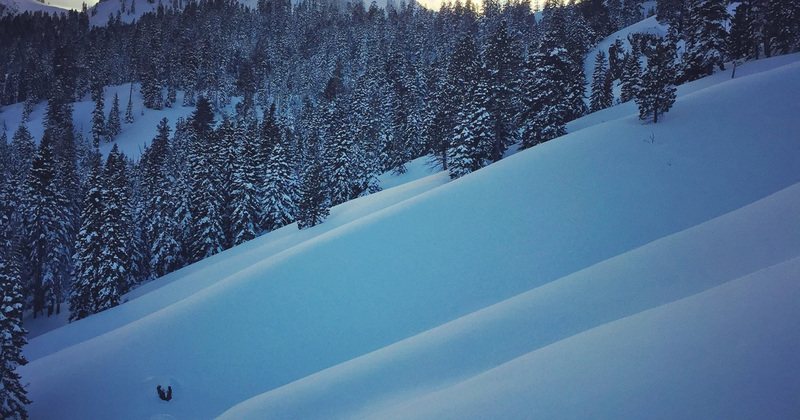 We look forward to sharing a day in the backcountry with you soon. Get in touch with us and let’s make it happen! Get your “best day ever” on the calendar. Join us for some epic skiing and riding!